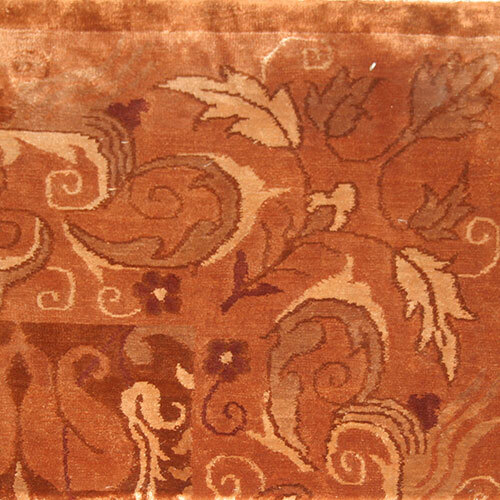 Fine Tibetan Rugs for any Decorative requirement. 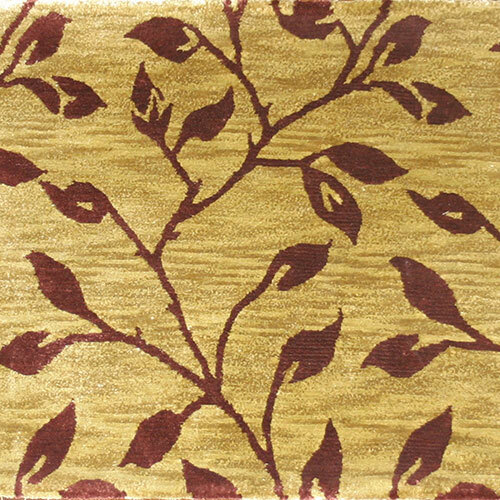 We provide a range of middle to upper-end quality, hand-knotted carpets/rugs. 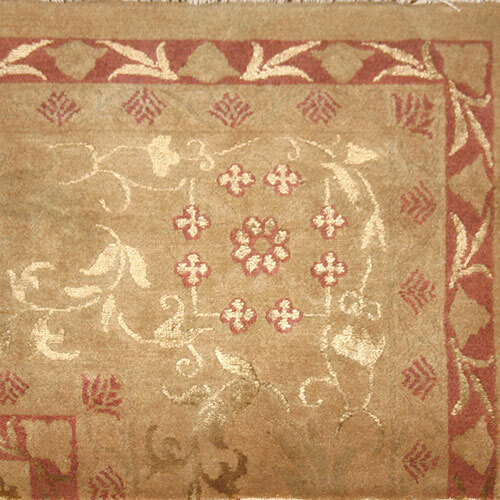 All our carpets/Rugs are made of superior materials and reflect old-world craftsmanship. We are also happy to assist you in the creation of your own custom designed rug. "Best of Tibet" endeavors to uplift the socio-economic conditions of its workforce. Best of Tibet assures it's valued patrons and clients; that in the process of making it's beautiful rugs, there are no children employed. There is a strict Nepalese law, making anyone under the age of 18, ineligible to work in the industry. Now for the first time we have the facility to make 30' x 40' Rugs. Check out this exclusive Non-Flying carpet designed by acclaimed New York Design Studio, SERGIO MANNINO STUDIO.